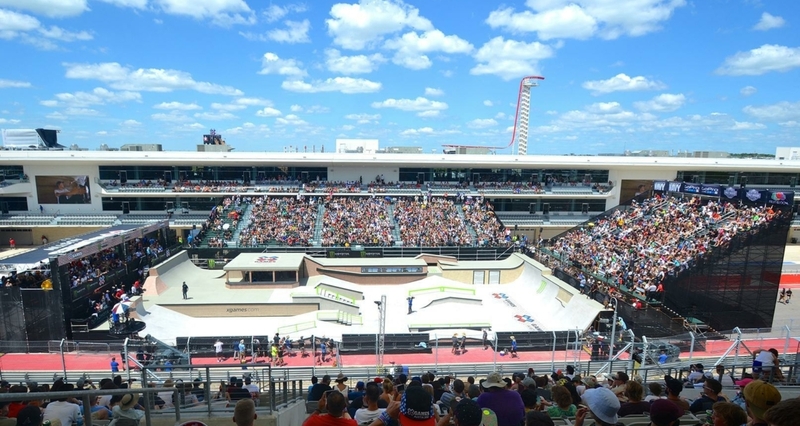 AUSTIN, Texas (June 7, 2015) – X Games Austin, a partnership between Circuit of The Americas and ESPN, celebrated its second year at Circuit of The Americas™ (COTA). 136,845 fans from Austin, across Texas and around the world enjoyed four days of the best action sports competition, world-class musical acts including Metallica and Nicki Minaj, an array of interactive festival villages and helped raise money for the American Red Cross of Central Texas to aid in the recovery efforts from recent flooding. The weekend competitions began Thursday evening with fans packing the streets of downtown Austin for the Moto X Step Up competition in front of the iconic Texas State Capitol. 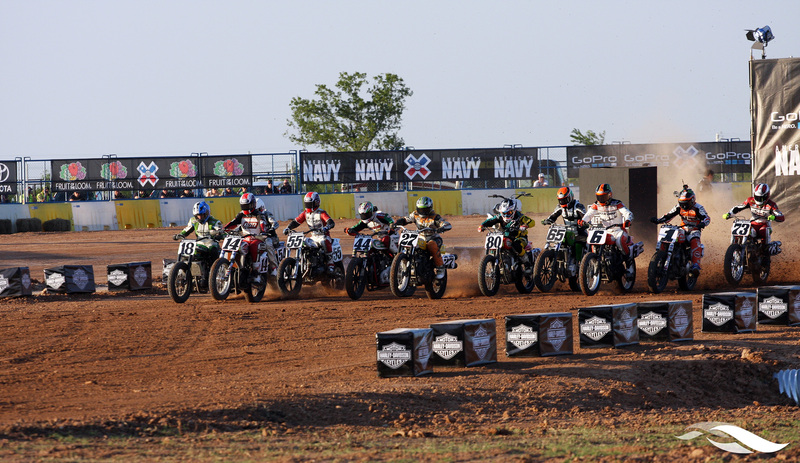 The opening night also saw the debut of Harley-Davidson Flat-Track Racing at COTA. 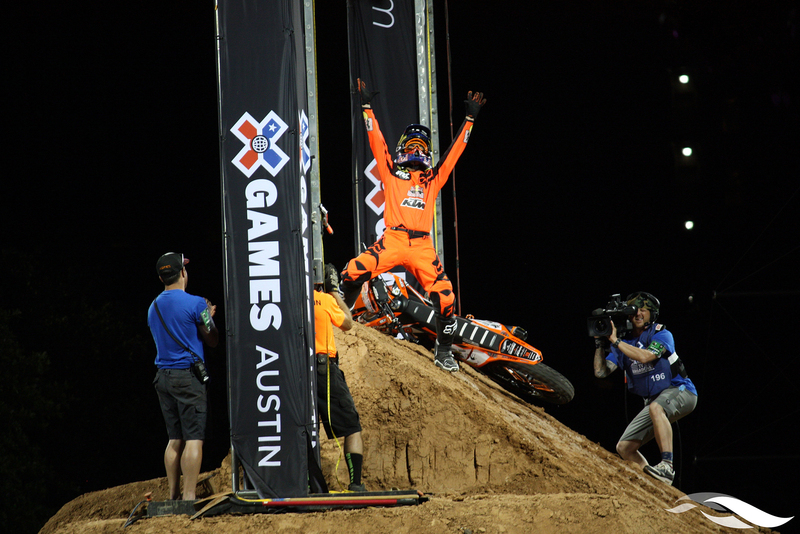 Over the next three days, fans witnessed the continued progression of action sports, including Vince Byron unseating nine-time BMX Vert gold medalist Jamie Bestwick in BMX Vert on Friday, ending the longest gold medal streak in X Games history. 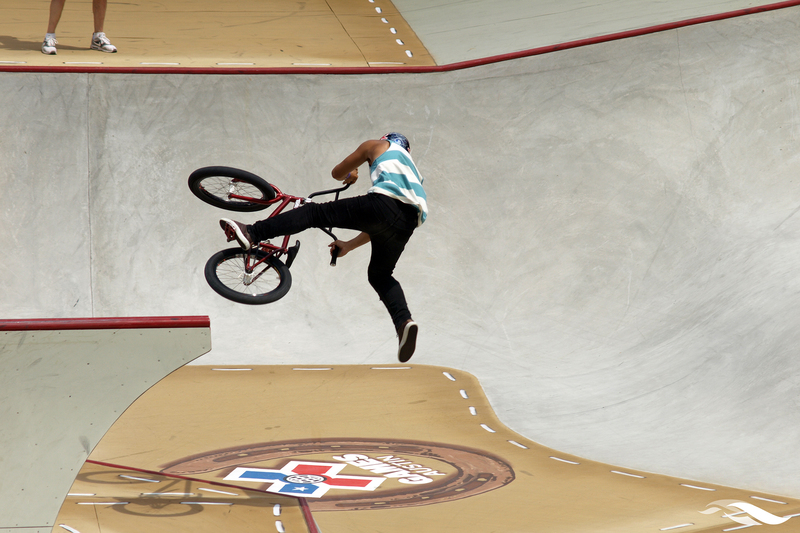 Saturday and Sunday saw more record-breaking competition, including Colton Satterfield making history as the first person ever to land a double flair in the GoPro BMX Big Air competition, capturing his second straight gold medal in the process. Throughout the four-day event, guests had free reign to stroll through the seven festival villages across the COTA campus and be entertained by a huge variety of family activities including Twiggy the water-skiing squirrel, a kids BMX dirt-track, go karts and bungee trampolines. Each day, musical acts provided even more entertainment on the KUTX Sound Factory Stage, and a delicious array of food and beverage choices kept hunger and thirst at bay including some of Austin’s favorite food trucks, Chi’Lantro and the Burro Cheese Kitchen. 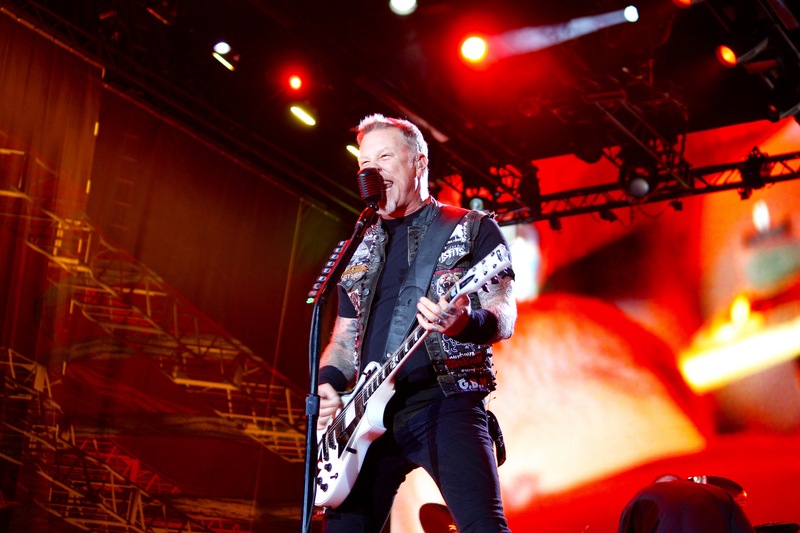 Music headliners rocked the all-new Super Stage on Friday and Saturday nights, following the day’s sports competition and entertainment, with Nicki Minaj on Friday and the mighty Metallica on Saturday night. Metallica will take orders now through July 15 for a special recording of their X Games Austin performance for $5, donating all proceeds raised to the American Red Cross of Central Texas. Fans can download the ultimate Metallica concert souvenir at http://www.livemetallica.com. 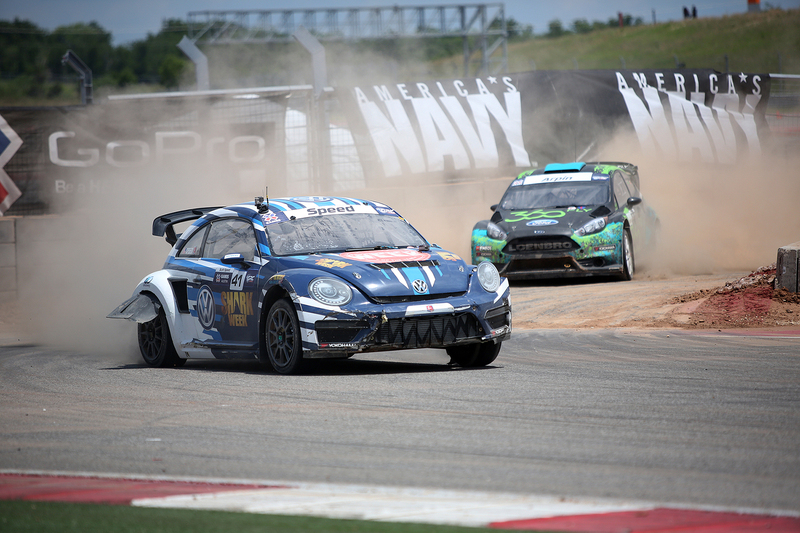 COTA President and Chief Executive Officer Jason Dial said, “I am thrilled with how X Games Austin 2015 at Circuit of The Americas has unfolded. We had incredible action sports competition and a wider range of entertainment than ever before, plus our guests benefited from a more compact event footprint and the new Super Stage we built to showcase Metallica and Nicki Minaj.